You will receive a full estimate of any treatments discussed with you at your examination. Please be advised that the practice operates a 24 hour cancellation policy. Failed appointments and appointments cancelled with less than 24 hours notice may be charged per hour. We accept cash, cheque, laser cards and credit cards. Our practice also offer a wide range of options for helping to cover the cost of your treatment. As a member of the Vhi Dental Network we offer Dentist Direct Pay, Vhi Dental members. As well as our dental plan, we can now offer our patients finance plans through Flexi-Fi for some of our treatments, including Clearbraces. Therefore offering you easier options to help pay for your treatments. 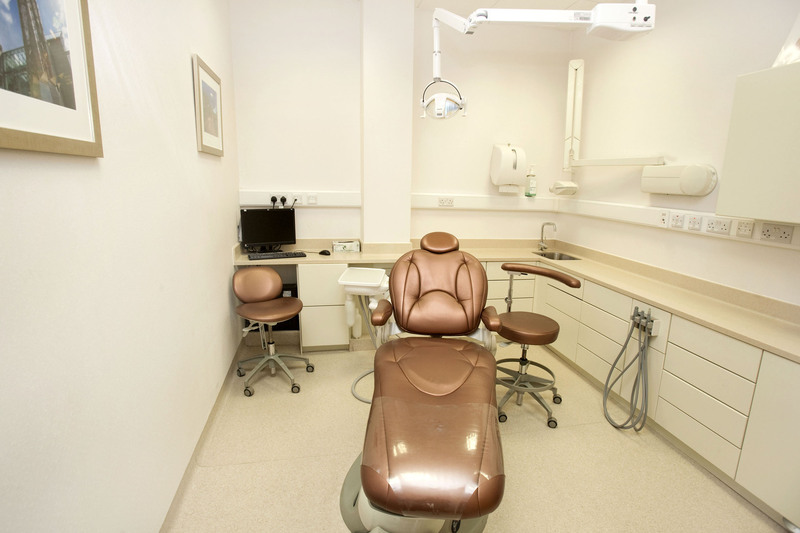 With certain dental procedures, patients can qualify for tax relief. We will provide a Med 2 form at the end of treatment so you can claim your tax relief.